Learn Russian Language with a native speaking tutor Online and In-Person. We offer Russian Language Lessons with Russian tutors. You can request an online or private in-person tutoring. 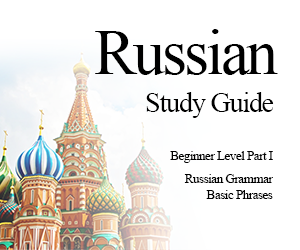 Russian Language Lessons cover Introductions to Russian and three levels – Beginner, Intermediate and Advanced.